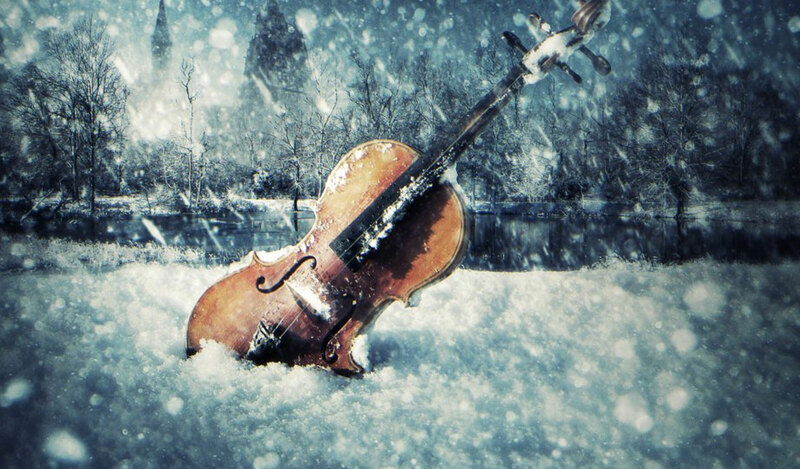 Yes, it’s hard to believe, but due to a severe snowstorm, the Sinfonia is having to cancel our April 14 special tour concert in Fairmont, Minnesota. The Friday, April 13th concert at Harding High School MAY be cancelled. We are watching the weather and will decide later this afternoon. Watch for an update at 4:30pm. 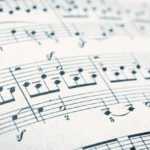 2018 New Works Competition Now Accepting Submissions! 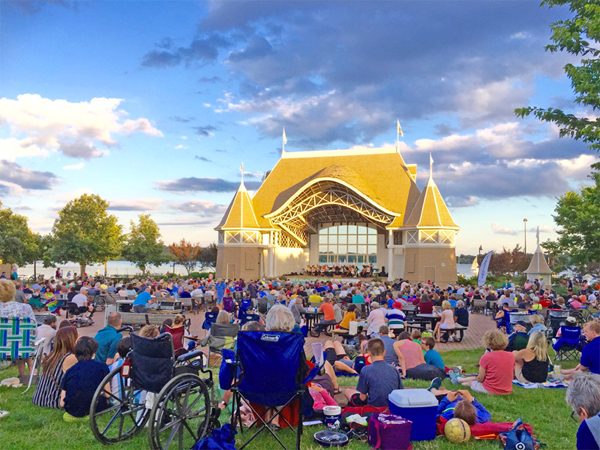 The Minnesota Sinfonia is thrilled to announce that, thanks to a grant from the McKnight Foundation, we will again accept submissions for our Minnesota Composer New Works Competition! Five new works will premiere during the 2018-19 season. Works will premiere at a MN Sinfonia concert with composers receiving a CD of the performance.